We have teamed up with Isango, the worlds leading company for travel experiences, to bring you some fantastic low cost guided tours. Whether you fancy a trip to the Dolomites or a day out wine tasting, sightseeing in Verona or Venice, or even Florence, then there’s something for you. Click on one of the images below for more information. 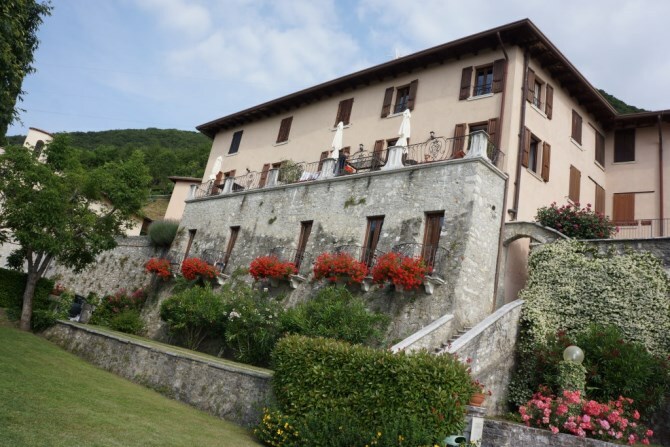 Or for a truly memorable experience why not try one of our bespoke Love Lake Garda tours. 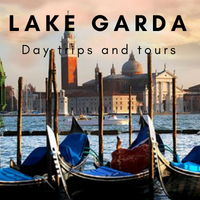 together some guided Lake Garda tours to allow you to experience things you might not find by yourself. 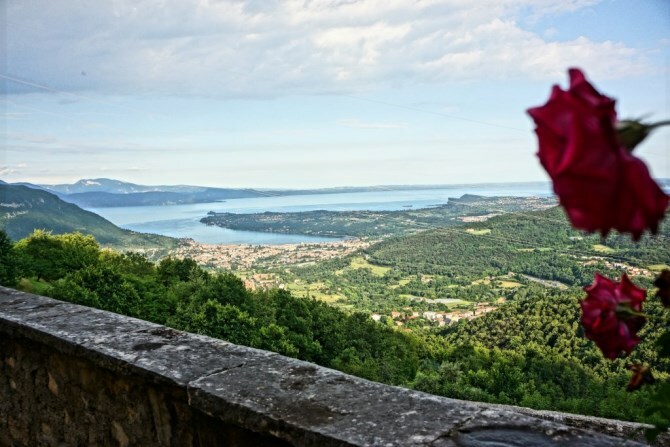 Our Love Lake Garda tours include visits to historic towns, wine tasting, sampling local food and horse riding. Click on the images below for full details and keep checking back as we hope to add more tours in the future. 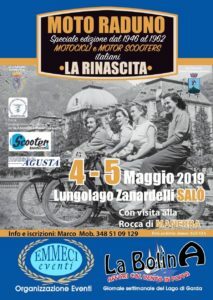 If you haven’t already, now is a good time to think about what tours and activities you’d like to do on your Lake Garda holiday, because as the high season approaches things will very quickly get booked up. I’ve compiled a list of tours and activities that we can help you with. It’s not a complete list but should give you an idea of things we can help you with. How does a round of golf followed by a meal in a restaurant with a Michelin star chef sound, then in the afternoon a tour on a Riva boat like the one in the picture….. 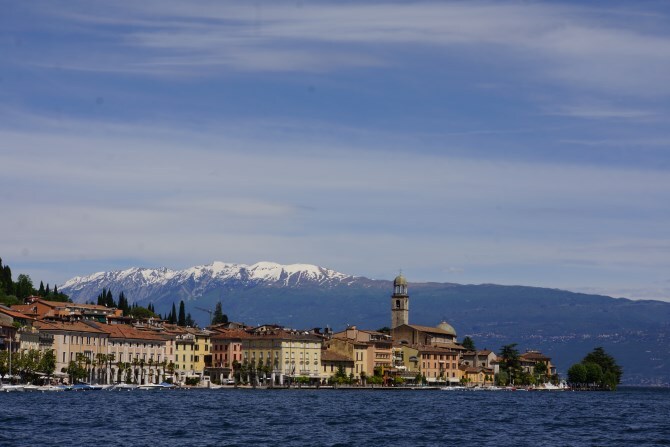 This is a list of tours and activities that Love Lake Garda can help organise for you. The solutions are always subject to availability. Some activities are payable directly and we will only charge you a booking fee. We can arrange combinations of the activities listed to generate itineraries. We can arrange special events such as wedding proposal, wedding blessing, anniversary, special birthday etc. If there is anything in particular that is not listed and you would like us to investigate we are at your disposal.